To say we’re excited to finally drive the upcoming 2020 Ford Bronco would be a serious understatement. After all, who wouldn’t love a boxy, Raptor-influenced, alternative to the Jeep Wrangler? 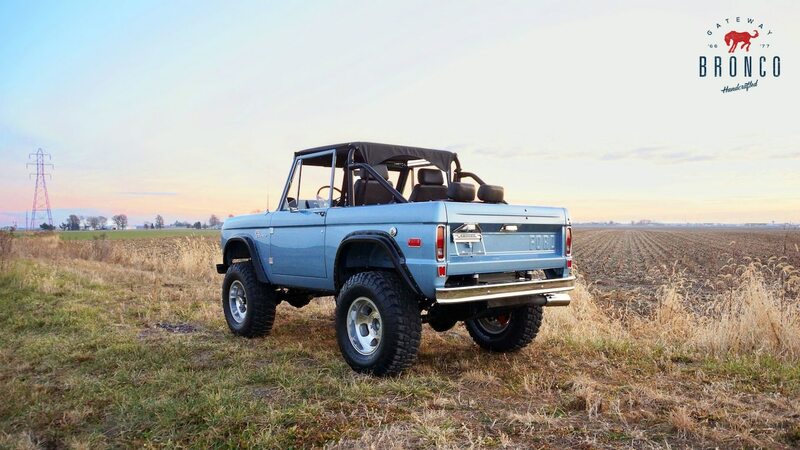 At the same time, though, we understand that no matter how cool the new Bronco ends up being, there are always going to be fans out there who wish Ford would just sell the original Bronco again. 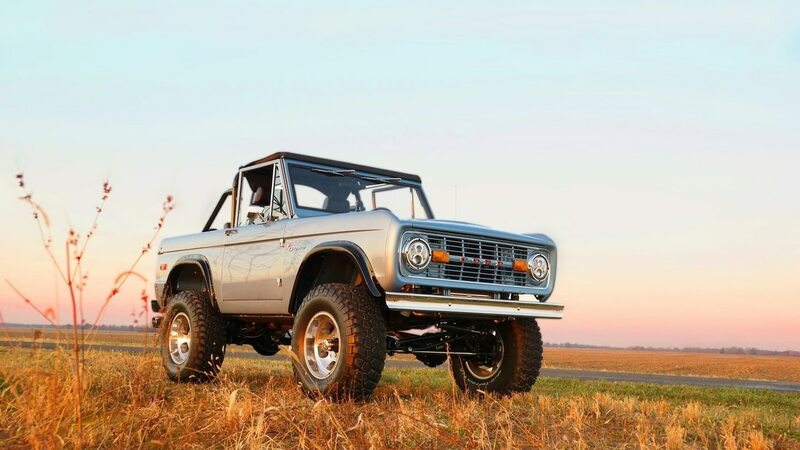 If you’re one of those people, the good news is there actually is a way to get your hands on a brand new Bronco I.
Gateway Bronco, an Illinois-based company known for restoring first-generation Broncos, recently announced that it’s reached an agreement with Ford to officially sell brand new 1966-’77 Broncos. These won’t be restomods, either. Thanks to the Low Volume Motor Vehicle Manufacturers Act of 2015, Gateway is able to legally build its continuation Broncos from the ground up. Customers will have their choice of three different models, each priced between $120,000 and $180,000. And while Gateway’s Broncos all retain the original styling, they benefit from the use of modern chassis components, suspensions, and engines. Spring for the top-of-the-line Modern Day Warrior edition, and you’ll get a 5.0-liter Coyote V-8, a six-speed automatic from the last-gen Raptor, a premium leather interior, four-wheel disc brakes, reduced NVH, and a five-year warranty. Yes, that’s a ton of money for a new version of an old SUV you can probably find in the classifieds for a fraction of the price. But remember, these Broncos are engineered and built from the ground up at a rate of two to four vehicles a month. That kind of low-volume production doesn’t come cheap. The upside is you’ll always have the coolest car in the parking lot, guaranteed. The post This Company Can Now Sell You a Brand New Old Ford Bronco appeared first on MotorTrend.